I have been adding a new style to my skill set, Realism. I drew these designs to be semi realistic, not photo real. They are on many other products in my redbubble shop here PIEDAYDESIGNS REAL COLLECTION please check them out. As always than you for visiting my blog. You rock. Red and blue rock climbers quickdraw. A fun carabiner design for folk who love to climb. A fun white tee. A rack of colourful rock climbing wires on a plain white t-shirt. A realistic illustration of a vintage, wooden handled, ice ax. A fun tshirt design for a mountaineer or climber. A hammer with a blue handle pulling out a nail TSHIRT. This illustration in drawn with a realistic style. My initial idea was to make an art print that would look good from any orientation, this is what I came up with. I drew this fun illustration with tshirts in mind. I liked the idea of skateboard wheels bolted to the front of a tee. It turned out to look great, and fun, on all the products. A fun top for a baby on the go. A illustration of kitchen utensils. This realistic tote bag illustration of a kitchen knife, spatula and vivid green whisk would be a good design for a, chef or foodie, anyone who loves to cook up a storm. A tshirt design for gamblers and risk takers. An old dried out bulls skull with long horns. The grey scale skull is contrasted by two bold red dice, showing double one, snake eyes. Tea being poured from a blue teapot into a yellow and purple china cup. This looks great as a repeating pattern on the duvet and scarf. I drew this cup and pot as if the wind was blowing the stream of tea as it falls. A tshirt for tea addicts. This tshirt design features the word ride written in yellow. On top of this is an illustration on some square taper, five hole cranks. I was inspired to draw this after cleaning my old road bike. My cranks must have traveled thousands of miles and they are still ready for more. I will leave this one for you to decided, maybe it is about death in extreme places or maybe it is just a fun, kinda gothic illustration of some Emperor Penguins standing proudly on human skulls. A fun t-shirt for penguin lovers. I just love these stove top espresso makers. I have 3 off them. One sits ready beside me as I work. I even use one with red bush tea. This design has an realistic illustration of a classic, square edged moka pot and a pattern of small espresso mugs. Some fun this palmistry. A cartoon hand, palm out showing the lines of palmistry. The life Line, Head Line, Heart Line, Fate line, Mercury and Girdle of Venus line. The words Rock and Roll are written in the fingers one uses when rocking out. Another with nope on the naughty finger and one which says hang loose. I have just opened a shop to sell my designs at ARTOFWHERE under the name mailboxdisco. They have a cool product range. I love their leggings. This collage was made using products from my society6 store mailboxdisco. If you are a society6 member please give my stuff a promote. I added a lot of it before I knew how important promotes and flowers are on S6. Thanks for visiting my blog. Please click on the images to see more of my work. Our Biker Tank, made exclusively for Society6, is an edgier take on the traditional Muscle Tank. It's crafted using extremely soft 100% combed jersey cotton with deep arm openings and raw cut edges. The Biker Tank is a boyfriend fit, intended to hang loose - women may wish to select one size smaller for a more fitted wear. Four hungry chicks chirping for food as they await the return of their parents. The background text reads " I’m hungry" and “Me too”. The nest is a brown mossy one and the chicks are cute pale yellow birds with their beaks open wide. Hungry Chicks Collages of society6 products by mailboxdisco. Wall clock, shower curtain, tote, shirts, iPad cases, throw pillows, coffee mug and more. These clocks are the latest addition to my new shop at society6. They are inspired by airforce roundels. Thank you for looking. Please click on the images to be taken direct to the product pages. 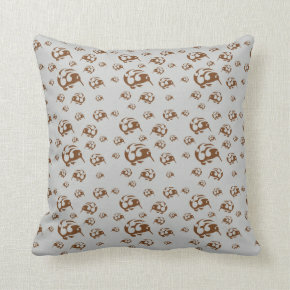 These pillows are a new addition to my redbubble store. Silvereye Airforce Roundel by piedaydesigns. The Silvereye or Wax-eye / White-eye is a very small bird found in south-west pacific including Australia and New Zealand. 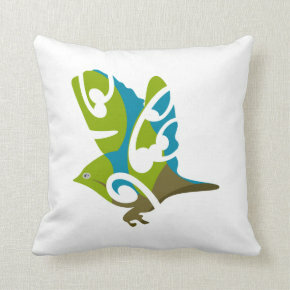 This design features a stylised Silvereye, drawn in red, it has Koru designs on its body. The design in inspired by an airforce roundel. Tomtit Airforce Roundel by piedaydesigns The Tomtit (Petroica macrocephala) is a small bird which is endemic to New Zealand. It’s Maori name is Miromiro. 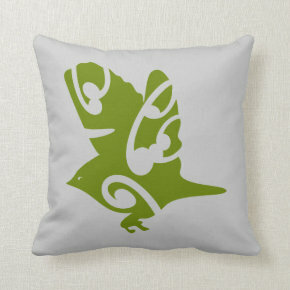 This design features a stylised Tomtit, drawn in red, it has Koru designs on its body. The design in inspired by an airforce roundel. Kiwi Airforce Roundel by piedaydesigns. 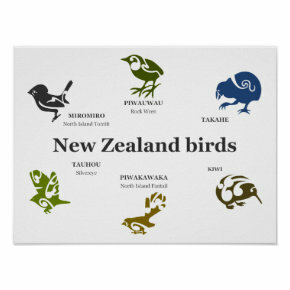 The Kiwi is New Zealands national bird. 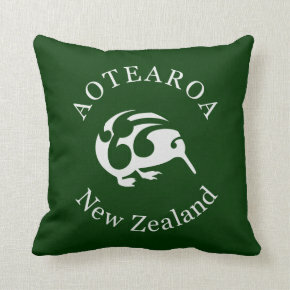 This design features a stylised Kiwi, drawn in red, it has Koru designs on its body. The design in inspired by an airforce roundel. 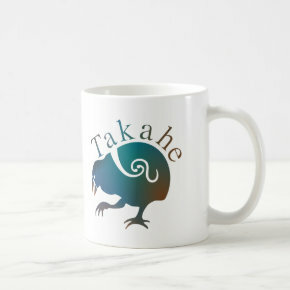 Takahe Airforce Roundel by piedaydesigns The Takahē, Notornis, or South Island Takahē (Porphyrio hochstetteri) is a flightless bird which is indigenous to New Zealand. 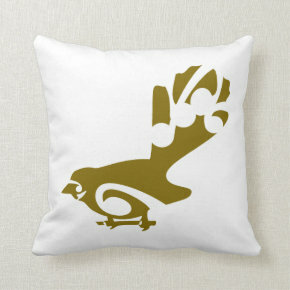 This design features a stylised Tomtit, drawn in red, it has Koru designs on its body. The design in inspired by an airforce roundel. 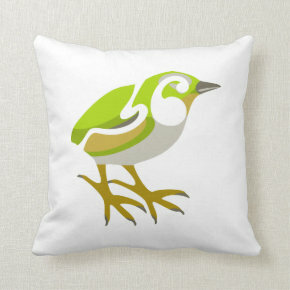 Rockwren Airforce Roundel by piedaydesigns The Rockwren (Xenicus gilviventris), or Rock Wren is a small bird which is endemic to the south Island of New Zealand. It’s Maori name is Piwauwau. 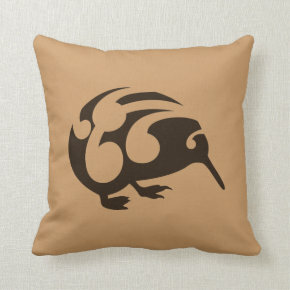 This design features a stylised Rockwren, drawn in red, it has Koru designs on its body. The design in inspired by an airforce roundel.